By 2030 installed wind power capacity in Europe could double to 323 GW: 253 GW onshore and 70 GW offshore wind. The anticipated growth of the wind energy sector could require an additional €239bn in investments between 2016 and 2030. As the industry transitions to auctions and feed-in-premiums for allocating renewable energy support, wind power projects are getting more exposed to market risks. With the growth of the wind power sector and the increased market exposure there will be a need for credit enhancement solutions and structured products that transfer the risks from the project company to a counterparty willing to accept these risks. 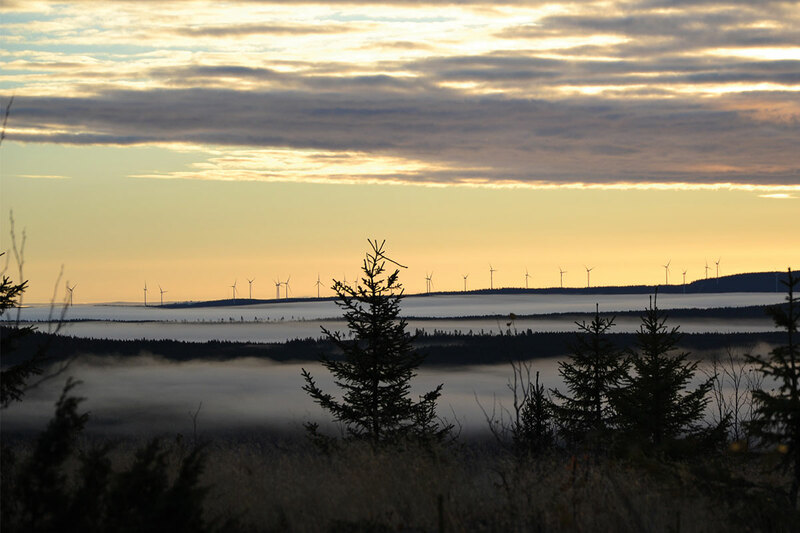 This report studies the potential impact of hedging the variability of wind energy generation. New wind capacity will no longer benefit from Feed-in Tariff. By 2030 only 6% of the EU capacity could be fully protected against market risk. At least 190 TWh – equivalent to the electricity demand of Poland – will be able to benefit from hedging. For an onshore wind farm of 102 MW that benefits from a wind hedge for underproduction, total benefits on the Net Present Value (NPV) could accumulate to €4.5m.